Get Superior Quality Shutters for Your Home by Installing the Polycore Shutters from Creative Window Coverings! If you want superior quality shutters for your home, you should check out the Polycore Shutters. Polycore is the only solid synthetic shutter manufacturer in the world, and they create shutters with co-extruded aluminum cores. 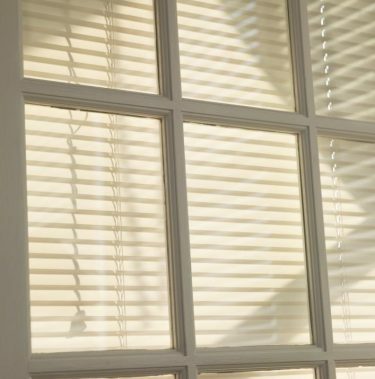 The best thing about the Polycore shutters is that they are baked on waterborne paint, which ensures that they are moisture resistant and fire retardant. These shutters also offer higher insulation value against cold and heat, while they require minimal maintenance and are easy to clean. This makes them ideal for homeowners in Southern California and the surrounding areas. 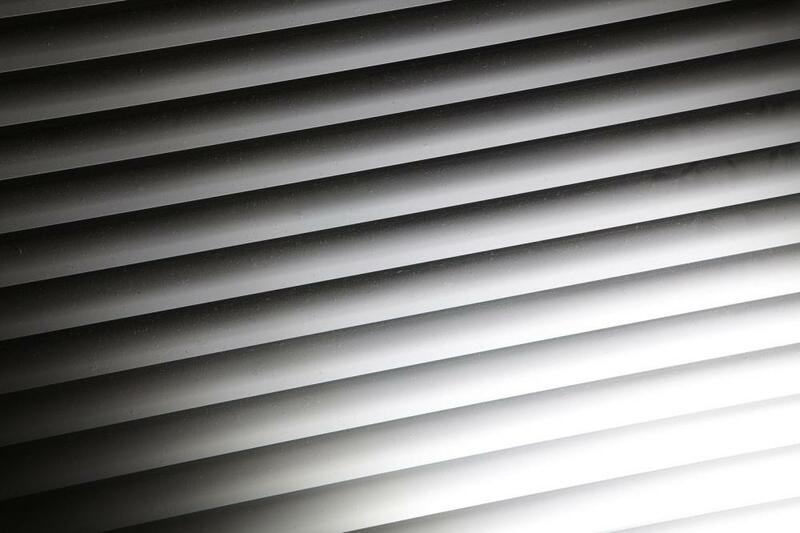 The quality of these shutters is unparalleled, and allows you to get complete protection from sun damage. They keep out harmful UV rays, and ensure that your furniture doesn’t get any color fading or sun damage. Sunland Polycore shutters are designed to match with the interior of any home, and have quality finishing, exquisite designs, and rugged toughness. The range of options available in the shutter designs also means that you don’t have to look elsewhere when shopping for window coverings. You can also custom design your own Polycore shutters, to meet the unique requirements of your home. Perhaps one of the best things about Polycore shutters is that they are easy to assemble and install, because all of them come with pre-installed magnets and hinges, pre-mitered frames, and slotted keyholes. This makes it easier for you to install them at your home. With such an extensive array of designs afforded to homeowners in Southern California, you still get plenty of personalization options for your shutters. You can choose to get fixed louvers, hidden or offset tilt rods, corner and bay window shutters, track systems, and café styles.